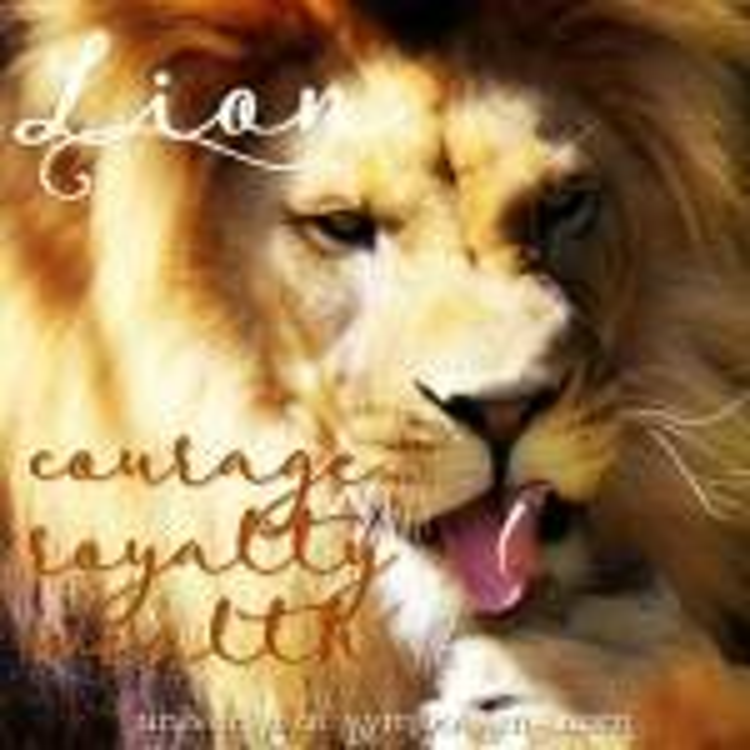 Living in a Universe of Symbolism... by Presley Love Symbolic meanings... 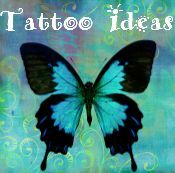 So what does it mean that the dragonfly, the hawk or the lion have been showing themselves to you? What does it mean that the Goddess Artemis or the Norse God Thor is popping up in your dreams and appearing everywhere in your midst? 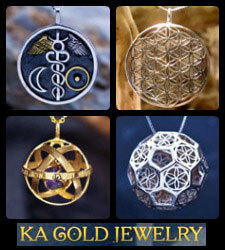 It's all symbolic, and it all has fascinating information for you on a very personal level. On these pages you will discover the symbolic meaning and hidden messages in everything that surrounds you, you will learn about your totem animals and how to interpret signs, symbols and messages from the stars, the Gods and Goddesses, the spirit guides and nature... all of which are all speaking the mystical and magical language of the Universe ~ through symbols, animal encounters, synchronicity, visions, dreams and your intuition. 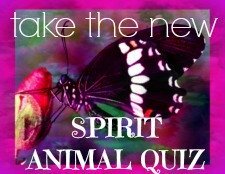 So... which symbol, animal or being has been presenting itself to you? 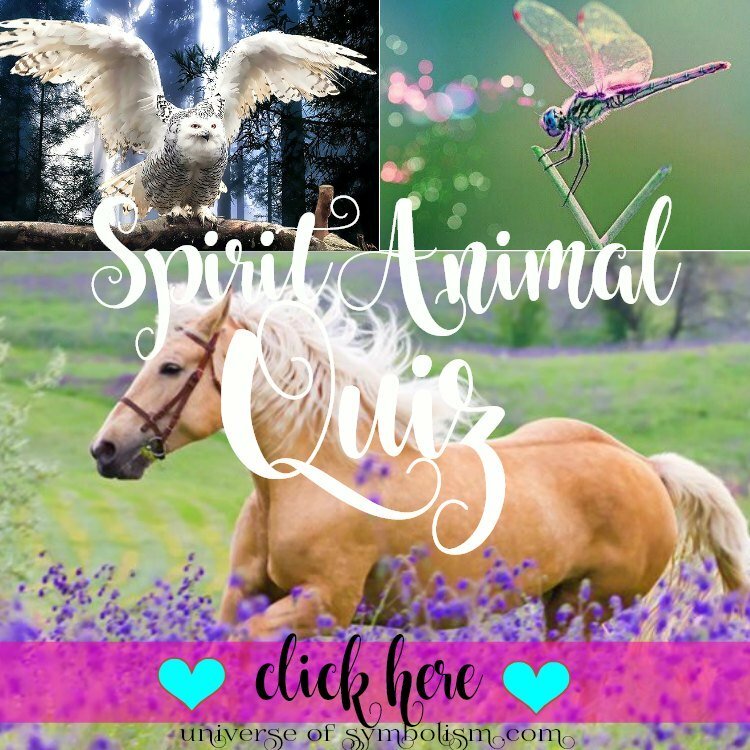 Why does a symbol, an animal or other spirit guide appear in your midst? ... It happens because they have a powerful message for you, or perhaps a lesson ~ a message that will speak to you and only you will understand it's nature and significance, it will stir something in the soul, and awaken an ancient wisdom in your DNA. For thousands of years our ancient ancestors connected to the wisdom and guidance of the cosmos and nature to seek answers and hear messages from the Divine Spirit Realm. 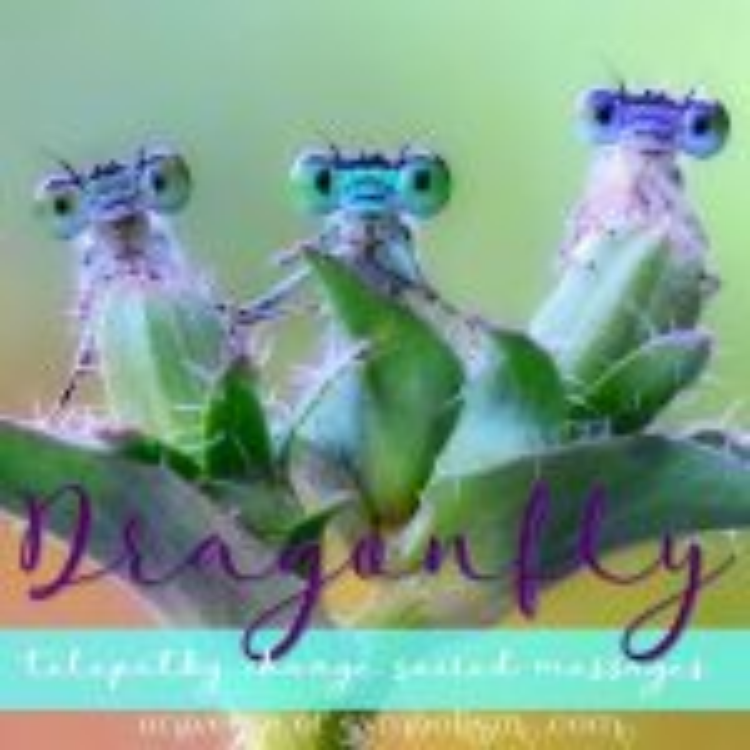 There is a longing in each of us to understand the meanings of symbols and messages, to remember the sublime language of a Universe that speaks in a myriad of symbols ~ it seems to connect us to who we truly are, to be at one with all of the energies of the Universe. As you explore the inner dimensions and hidden messages of symbolism, you will feel the wisdom that will help guide you, awakening your intuition. Alas, We Live in a Universe of Symbolism!! What does it mean to you, how is it relevant to your life's journey? My vision for this website ~ Universe of Symbolism ~ is to bring you awesome information along with personal interpretations on each page. I hope you will love to learn to read the signs, symbolic meanings and messages ~ and I know that in doing so you will gain mastery over your life as the ancient wisdom in your DNA is unlocked... tuned in... and turned on! Tally~ho! Universe of Symbolism ~ a guide for for signs, symbols and totems ~ enjoy!